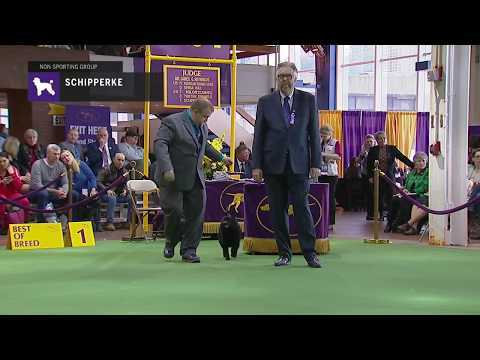 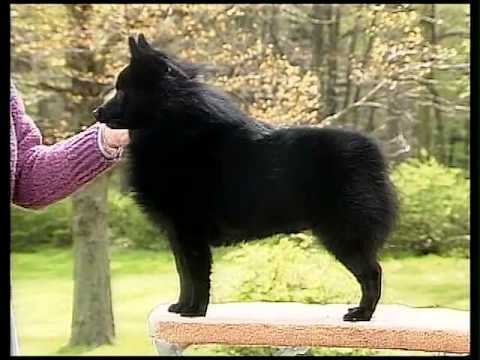 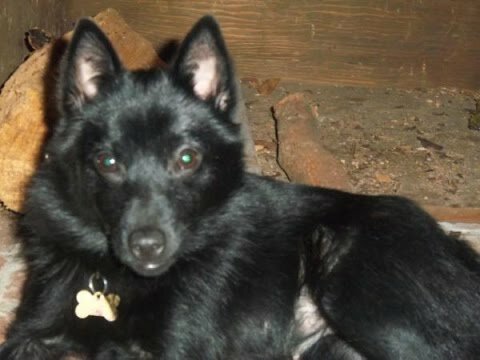 A Schipperke (; Dutch: [ˈsxɪpərkə]) is a small Belgian breed of dog that originated in the early 16th century. 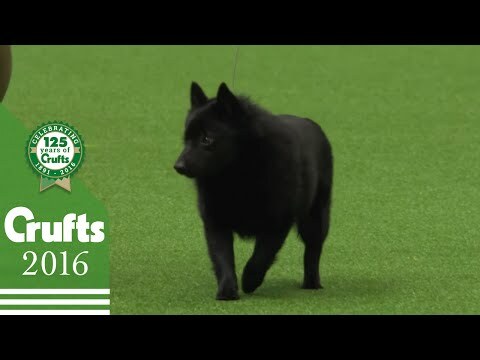 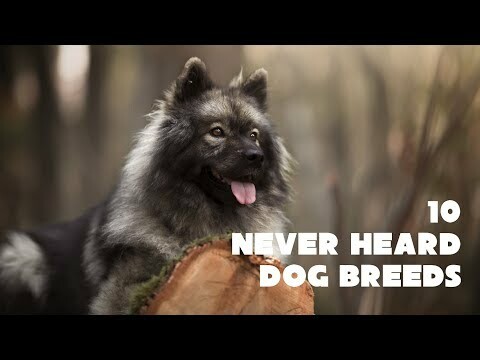 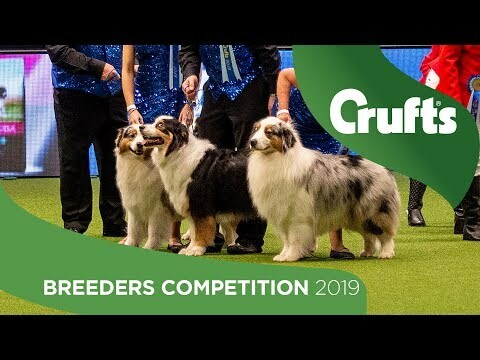 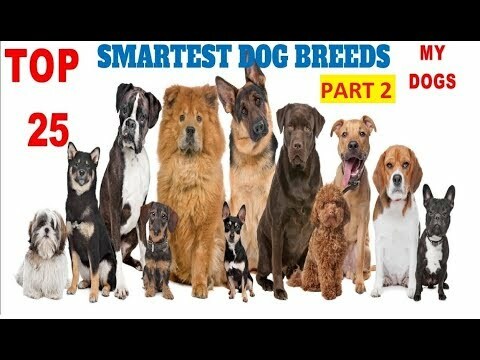 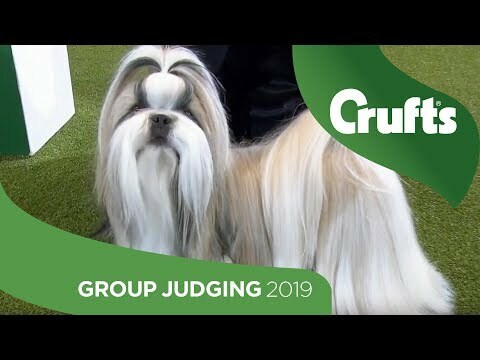 There has been a long informal debate over whether this type of dog is a spitz or miniature sheepdog. 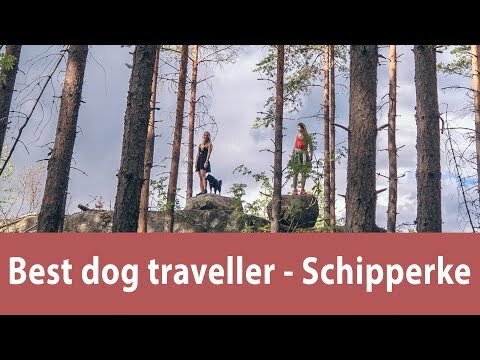 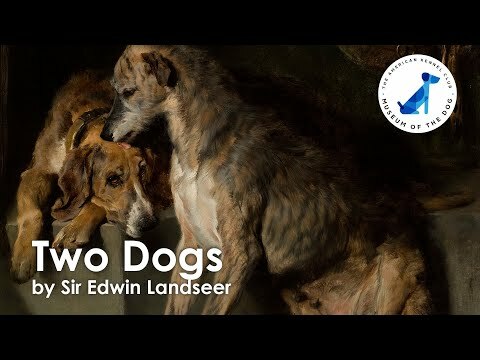 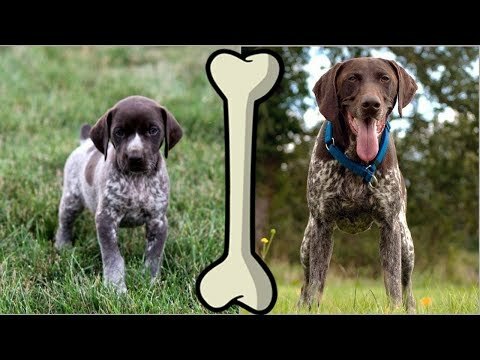 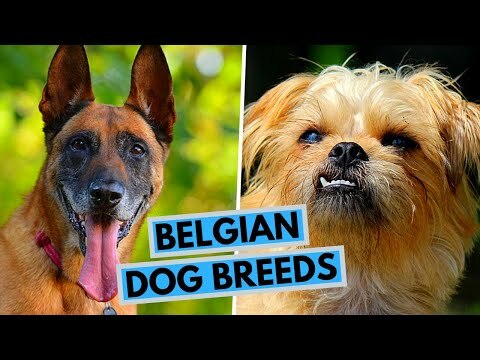 In their home country of Belgium they are considered a small shepherd. 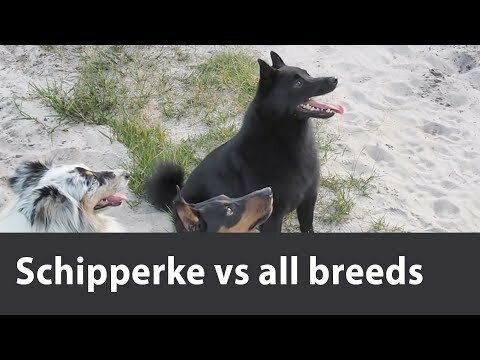 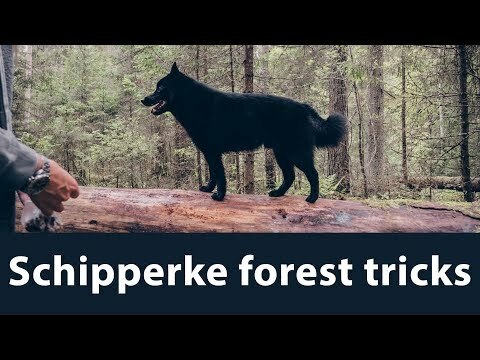 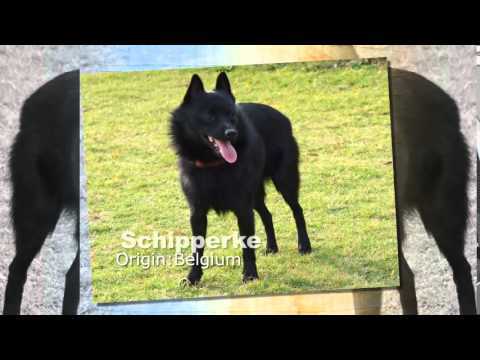 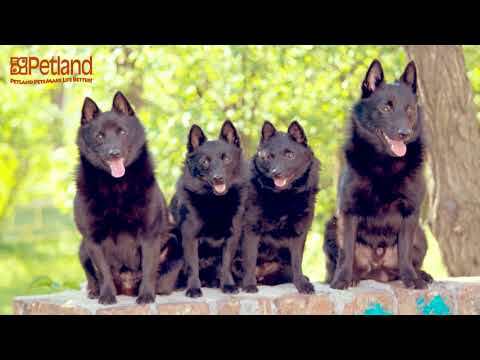 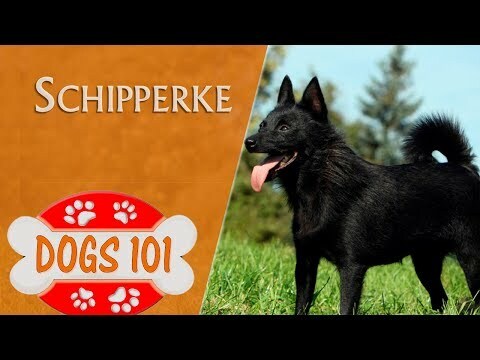 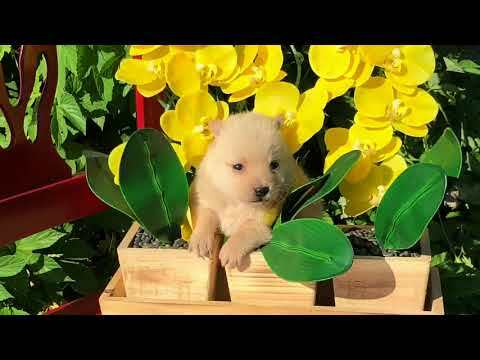 Learn all about the Schipperke and why they could be your perfect pet! 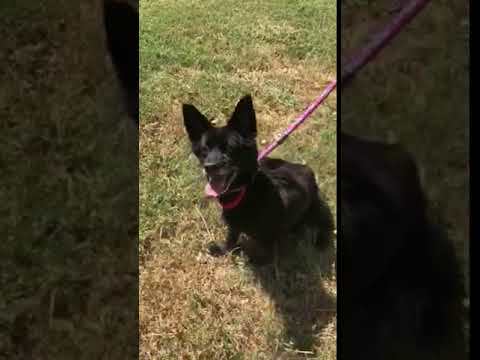 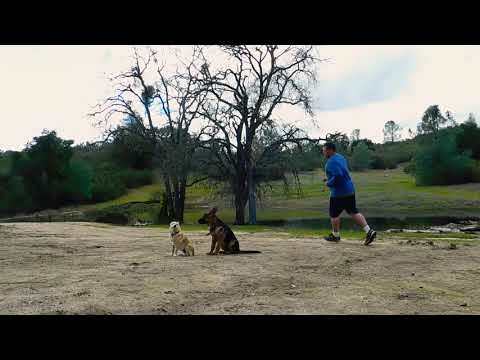 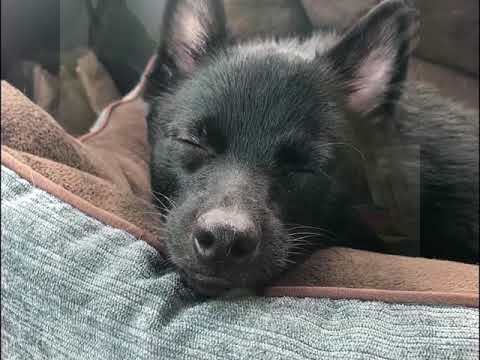 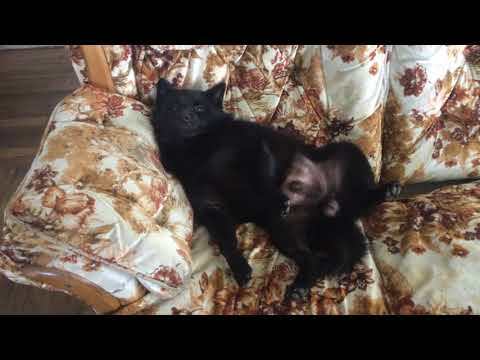 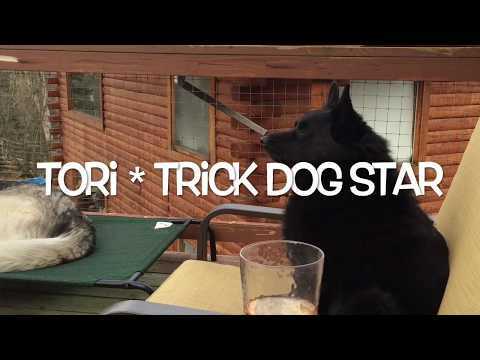 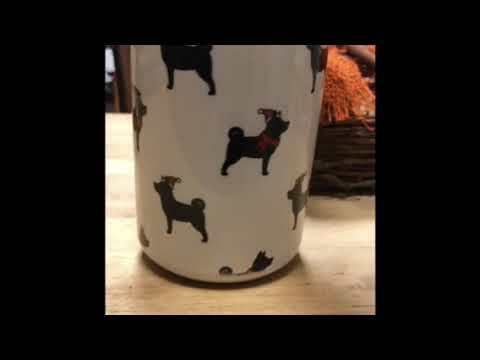 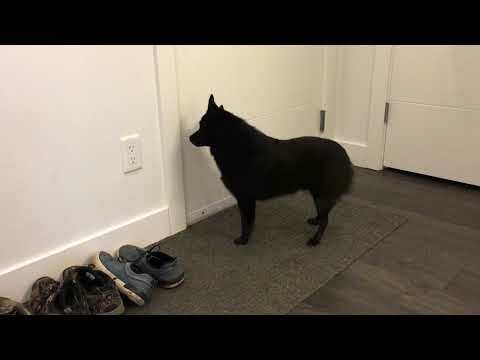 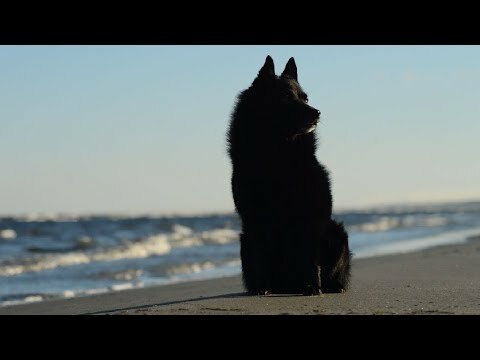 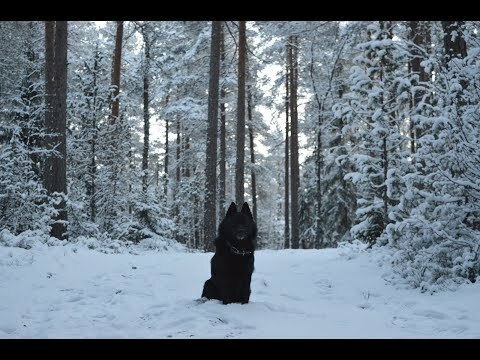 Schipperke dog greets his mom after two days away!